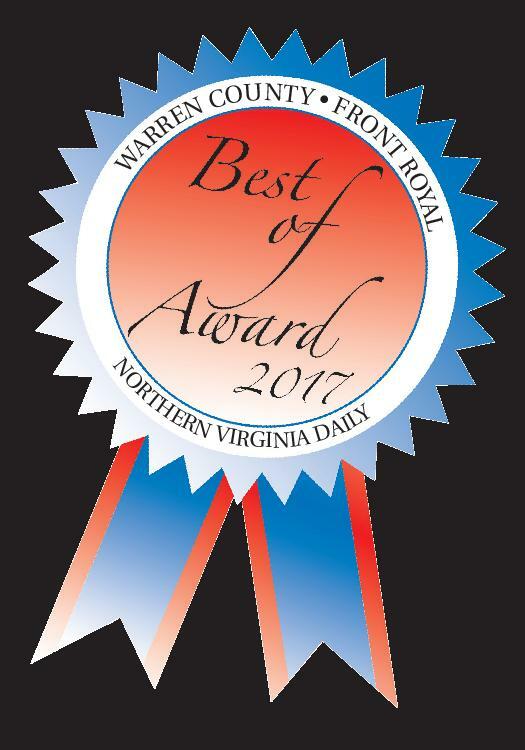 Congrats to Photographer Sandra Patterson | "A Place for Learning"
Congratulations to my good friend and wonderful photographer, Sandra Patterson, on winning First Place at the Blue Ridge Arts Council Member Show this past week. 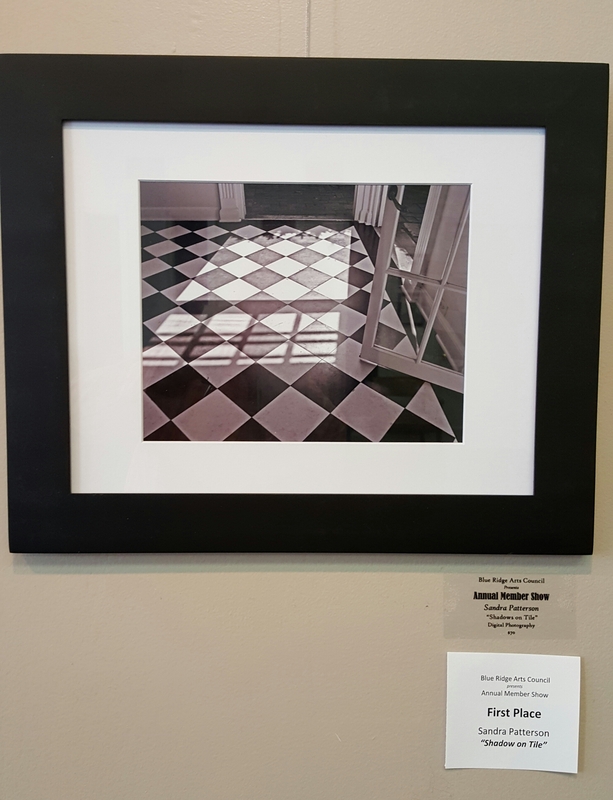 Her digital photograph, “Shadows on Tile” is terrific!!! !